Stuart was appointed to the board on 21 June 2013. 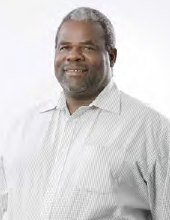 Prior to joining the Group he was chief executive officer of Seardel Investment Corporation Limited and held various directorships within both Hosken Consolidated Investments Limited and Seardel Investment Corporation. He is a member of the executive and risk committees. Gys was appointed to the board as financial director on 21 June 2013. Prior to joining the board he served in various senior financial roles within the automotive logistics industry and was financial director of Seardel Investment Corporation Limited. He is a member of the executive, risk and social and ethics committees. 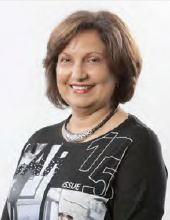 Amon was appointed to the Board on 10 October 2014. He was the president of the Southern African Clothing and Textile Workers’ Union from 1985 to 2003 and an executive director of Seardel Investment Corporation Limited until September 2014. He holds various directorships in investment companies including SACTWU Investment Group, and is chairman of the social and ethics committee. 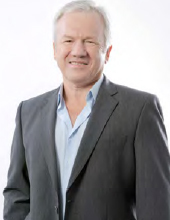 Dave was appointed to the board on 10 October 2014 as chief operating officer. His career includes more than 30 years’ experience in the manufacturing sector and he serves as a member of the Group’s executive committee. Chairman: Johnny was appointed to the board on 10 October 2014. 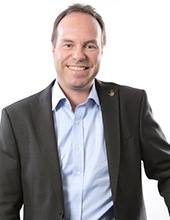 He joined Hosken Consolidated Investments as chief executive officer in 1997. Prior to this he was a member of parliament and general secretary of the Southern African Clothing and Textile Workers’ Union. He holds various directorships and is chairman of Tsogo Sun Holdings Limited, Niveus Investments Limited and eMedia Holdings Limited. 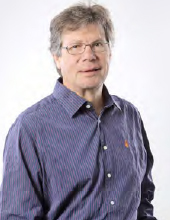 Kevin was appointed to the board on 10 October 2014. He joined Hosken Consolidated Investments Limited in 1997 and has been its chief financial officer since 2001. He holds various directorships within the HCI group of companies. He is currently also the acting chief executive officer of eMedia Holdings Limited. Yunis was appointed to the board on 10 October 2014. 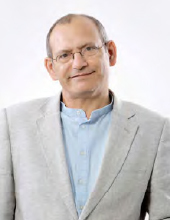 Mr Shaik is an executive director of Hosken Consolidated Investments Limited. Prior to his appointment at HCI he was an attorney of the High Court and served as a senior commissioner to the CCMA in KwaZulu-Natal. 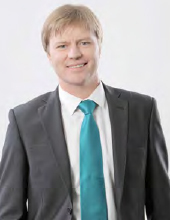 He serves on the boards of Tsogo Sun Holdings Limited and Niveus Investments Limited. Rachel was appointed to the board on 10 October 2014. She has 33 years’ operational experience within the manufacturing sector. During her last 14 years within the industry Rachel served as a trade union representative in various organisational positions. She currently holds a position as a managing director at a regional community broadcaster. She serves on the board of Hosken Consolidated Investments and eMedia Holdings Limited. She is a member of the audit, risk, and social and ethics committees. Logie was appointed to the board on 11 March 2015. 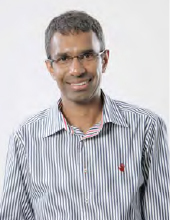 He is the sole proprietor of the auditing firm, Logie Govender & Co. 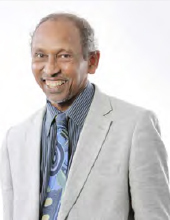 He has over 40 years’ experience as a practising auditor and serves on the board of eMedia Holdings Limited. Naziema was appointed to the board on 10 October 2014 and brings with her a distinguished and varied background in fields which includes, inter alia, management, education, labour law, conflict resolution and performance and project management. She is a non-executive director of Golden Arrow Bus Services and Montauk Energy. 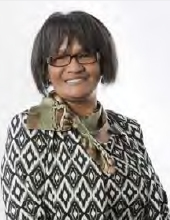 She has served as an executive director at the Durban University of Technology and Dean of Students at Wits University, and is currently the Director: Centre for Educational Testing for Access and Placement at University of Cape Town. Naziema was a member of the Institute of Directors SA and a member of the audit and risk committees. Mohamed was appointed to the board on 10 October 2014. He is a director of Montauk Holdings and previously held directorships in Hosken Consolidated Investments, Seardel Investment Corporation Limited, MTN and Real Africa Holdings. He is the chairman of the audit, risk and remuneration committees and the lead independent non-executive director.